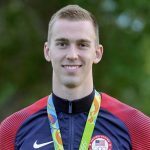 “Life is what happens to you while you’re busy making other plans.” This famous John Lennon quote is reflected in Connor Jaeger’s path to the Olympic Games. Connor Jaeger is known to be one of the kindest swimmers out there. Add an incredible work ethic, supportive family, a process-based approach to achieving goals and an unshakable mindset to the mix, and Jaeger was destined for success. But if anyone had told Jaeger one year prior the 2012 Olympics that the longest pool race (the 1500-meter freestyle) would become his specialty event and that he would make two Olympic finals and win a silver medal in it, Jaeger probably would have laughed. He was a bit of a “dark horse” in the world of swimming, as he had just started competing in what would be his main Olympic event less than one year before the 2012 Games. He teaches participants of all ages at his clinics that they, too, can achieve their goals by setting their minds on long-term development through daily practice of the details. Whether it’s experimenting with distance-per-stroke or the depth of your catch on freestyle, Jaeger is equipped to propel his participants forward in their swimming abilities. Obviously, it takes an incredible amount of grit to make the 1500m freestyle and other distance events your main focus. Outside of physical ability or talent, grit – the courage to be relentless in goal-chasing – is what will set swimmers apart from the competition. And Jaeger is full of it. Swimmers attending his clinics will see that Jaeger looks like a normal person and probably wouldn’t guess his swimming pedigree. He wants swimmers to know that if he can do it, why not them? He also shares his recruiting and training experiences with parents and coaches to encourage guide their support. As a high schooler, Jaeger was recruited as a very good middle-distance swimmer. He had a strong 200 and 500-yard freestyle. Upon entering college, however, Jaeger needed to add a third event to fill out his competition schedule. So Connor went on a quest for a solution. The summer after Jaeger’s freshman year, the longer races began to come more naturally. At the end of summer nationals, Jaeger remembers telling University of Michigan head coach Mike Bottom that he would like to pursue the 1650-yard freestyle (the mile) the next college season if they agreed he could be better at it than the 200 fly. Jaeger’s first ever mile race came mid-season of his sophomore year – Fall 2011. His time was a 14:55 – a result that immediately qualified him for the NCAA Championships. Just a few months after that, Jaeger placed third at the NCAA Championships in that event. 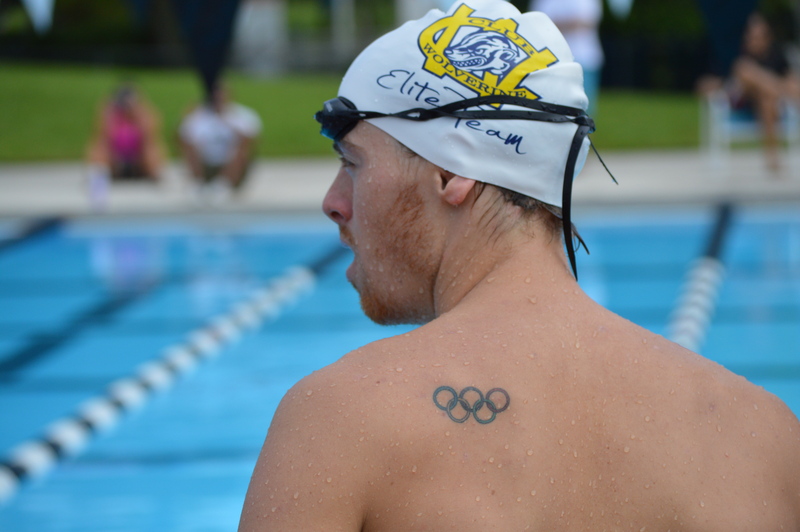 Then just a few months later, Jaeger placed 2nd at the U.S. Olympic Trials in the 1500-meter freestyle. He then went on to finish 6th at the 2012 Olympic Games in London. Jaeger became a champion after that difficult freshman year of college. People of all ages and professions can learn from Jaeger’s adaptability and his willingness to accept new challenges. 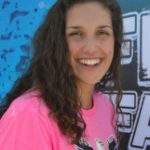 Since the Olympics in London, Jaeger has gone on to break multiple American Records in the 400 and 1500 freestyle. At the 2016 Rio Olympics, Jaeger won the silver medal in the 1500m and took fifth in the 400m freestyle. In between all of those double practices and dryland sessions, he earned a masters degree in business to parlay into a real-estate career in New York, not so far away from the New Jersey pools that helped open new doors for Jaeger nearly two decades earlier. 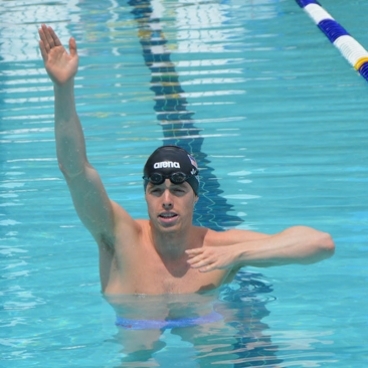 As Jaeger pursues his career outside of the pool, he remains connected to his first love by continuing to conduct Fitter & Faster clinics.